As weed continues to shift from “counterculture” to simply “culture,” there are plenty of big-ticket names that have become increasingly candid about their cannabis use. This includes notable celebrities, politicians, and even athletes. 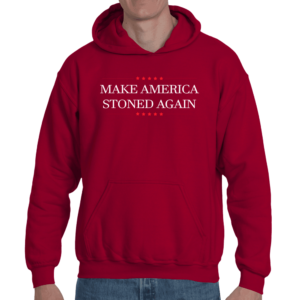 Sure, weed might be legal (to varying capacities) throughout 30 states and the District of Columbia, but there hasn’t been a legal to outright legalize the plant for either medicinal or recreational use. However, that hasn’t stopped big-name athletes from toking up. Regardless of rules, there are plenty of professional athletes that smoke weed. Some might be forthcoming than others, but it’s no secret that there’s plenty of them floating out there—both active and retired. So without further ado, let’s take a look at nine professional athletes that smoke weed. With all of the positive light being shed in regards to the benefits of marijuana, there also is, of course, a few mild side effects. Pretty much all of those side effects could be seen in the first of our professional athletes that smoke weed, Cleveland Cavaliers shooting guard J.R. Smith. Well, at least in Game 1 of the 2018 NBA Finals. Smith notoriously collected an offensive rebound after George Hill’s missed free throws in the waning seconds of game one. Great job! The only caveat was, he didn’t realize the game was tied, and he ran out the clock instead of opting for a last-second shot. Perhaps it was his lack of short-term memory from all of the reefer. Or it could have been too much Henny. Regardless, we all know Smith likes to burn. Back in 2013, he was suspended after failing a positive drug test for marijuana. Although there haven’t been many other notable transgressions, it’s pretty safe to assume that wasn’t the first, or last time he smoked weed. After all, apparently 85% percent of the NBA smokes bud regularly. There’s no doubt J.R. is included in that demographic. Here we have one of the most famous of the professional athletes that smoke weed. Michael Phelps had a controversial pot-smoking outing back in 2009, after the record-holding Olympian was caught on video smoking a bong. 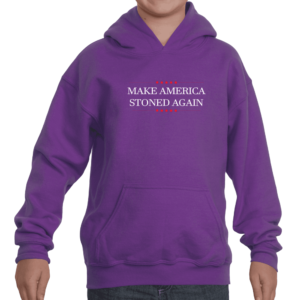 While the bong-ripping extravaganza certainly caught the ire of the public at the time, it’s pretty unlikely people would take much issue with it in today’s legal-weed climate. It’s not like a little bit of the green stuff got in the way of Phelps winning a world record 28 gold medals. If anything, it could of been the deciding factor. Because, if there’s one thing Phelps’ weed smoking endeavors proved, it’s that weed does, can in fact, improve lung capacity. Not hinder it. In terms of cannabis-use, the UFC is actually one of the more lenient sporting leagues we have today. Cannabis is now tested for “in-competition” use only, meaning fighters really only have to worry that they’re not smoking right before fights. Additionally, the use of CBD is now legal in the UFC. Conor McGregor is the UFC’s biggest ticket, and it’s no coincidence that he most definitely smokes weed. He’s been seen toking up on his own Instagram page, and most recently, he was spotted in an Amsterdam cannabis cafe, where it looked like he was thoroughly enjoying himself. Since his retirement from professional basketball in 2015, Al Harrington has been a noted cannabis advocate and businessman. He’s written about his advocacy for marijuana in the Player’s Tribune and talked about it at length during a 4/20 Bleacher Report special. He also admitted that most of the NBA smokes weed—players, front office members, and even coaches. As for his business, Harrington has poured over $5 million into the legal cannabis industry and has even opened two of his own businesses—Viola Extracts and Harrington Wellness. 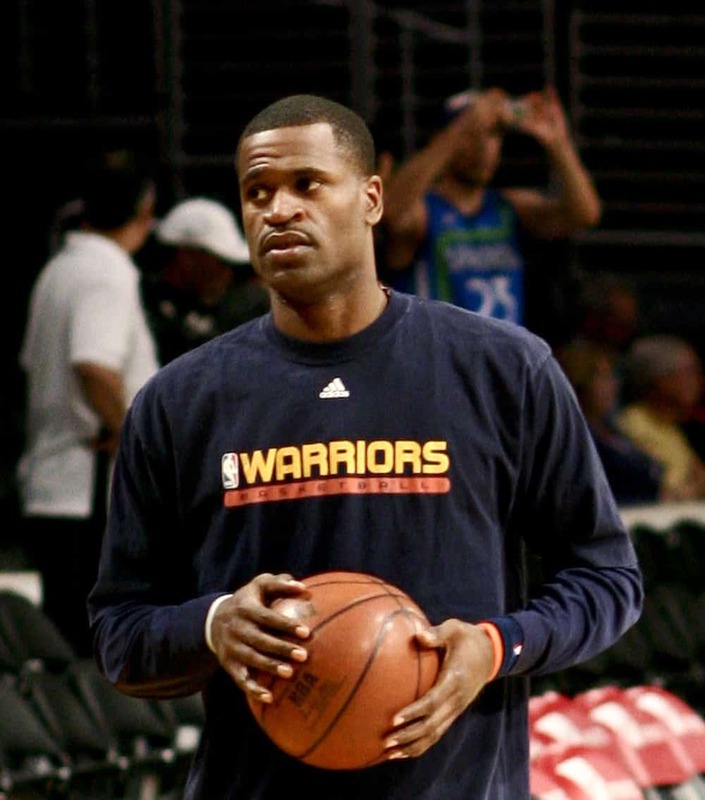 Another ex-NBA player, most recently with the Los Angeles Clippers back in 2014, Stephen Jackson is another on-closeted weed smoker. He admitted to smoking before games on the I Am Rappaport: Stereo Podcast hosted by actor/comedian Michael Rappaport. He’s also become quite the legal marijuana advocate, at least for the NBA. In a quick interview with TMZ Sports, Jackson said the NBA should take it off its controlled substance list. “I think they should take it off,” Jackson told TMZ Sports. 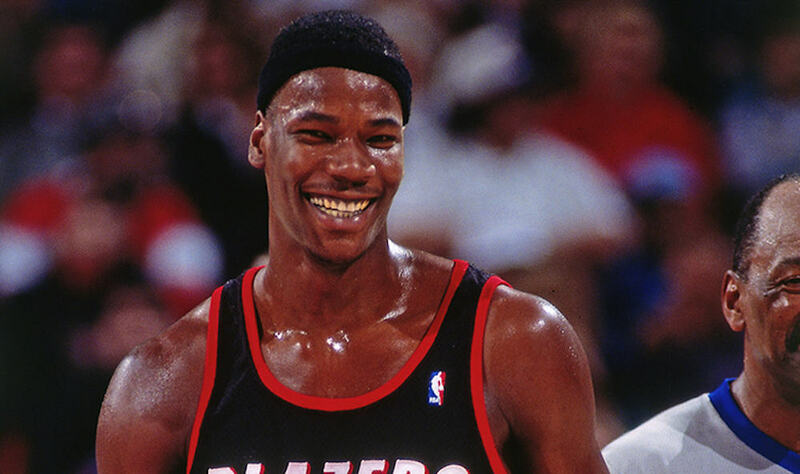 Former NBA star Cliff Robinson has been very candid about his weed-use. If candid is even the right word. Robinson has become a cannabis demi-god of sorts. He’s a huge advocate when it comes to marijuana legalization, and he’s even changed his moniker from “Uncle Cliffy” to “Uncle Spliffy,” which is also the name of his legal cannabis business. 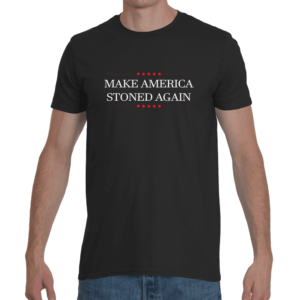 He’s even voiced his support for several cannabis bills, and continues to be a prominent voice amongst the marijuana community. During his time in the NFL, Ricky Williams was the poster boy for cannabis-use. After literally retiring to smoke weed in 2004 after three failed drug tests, the former first overall pick returned to the NFL in 2005, only to be suspended a fourth time in 2006. He then began playing in the CFL, before returning to Miami in 2007. Since officially retiring in 2010, Williams has (unsurprisingly) started his own medical marijuana company, Real Wellness by Ricky Williams. Oh, how things come full circle. Nate Diaz puts former foe Conor McGregor to shame when it comes to puffing. Diaz may have taken his love for weed a step too far, however, when he decided to start vaping in the middle of a press conference. He did avoid suspension, so perhaps he was just toeing the line. Diaz was also seen smoking a joint on live television, so if you were a little confused about UFC’s lax marijuana rules, look no further than Diaz’s exploits to prove their laisez-faire attitude when it comes to the green. 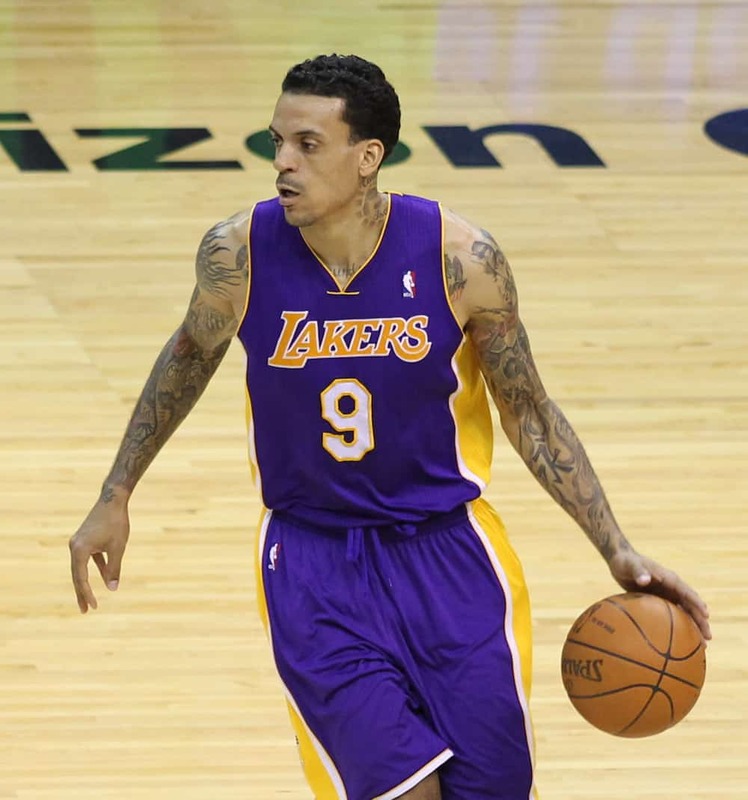 Finishing off the list of professional athletes that smoke weed is Matt Barnes, who last played for the Golden State Warriors in 2017, winning a championship. If you’re surprised at the amount of NBA players on this list—don’t be. Former NBA player Kenyon Martin estimated around 85 percent of the league smokes weed. Barnes has admitted on several occasions that he smoked weed prior to games. He claims that it helped him relax, and ultimately play better in the spotlight. 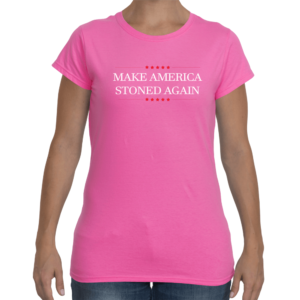 Hey, whatever works for professional athletes that smoke weed.